Double vinyl LP pressing. 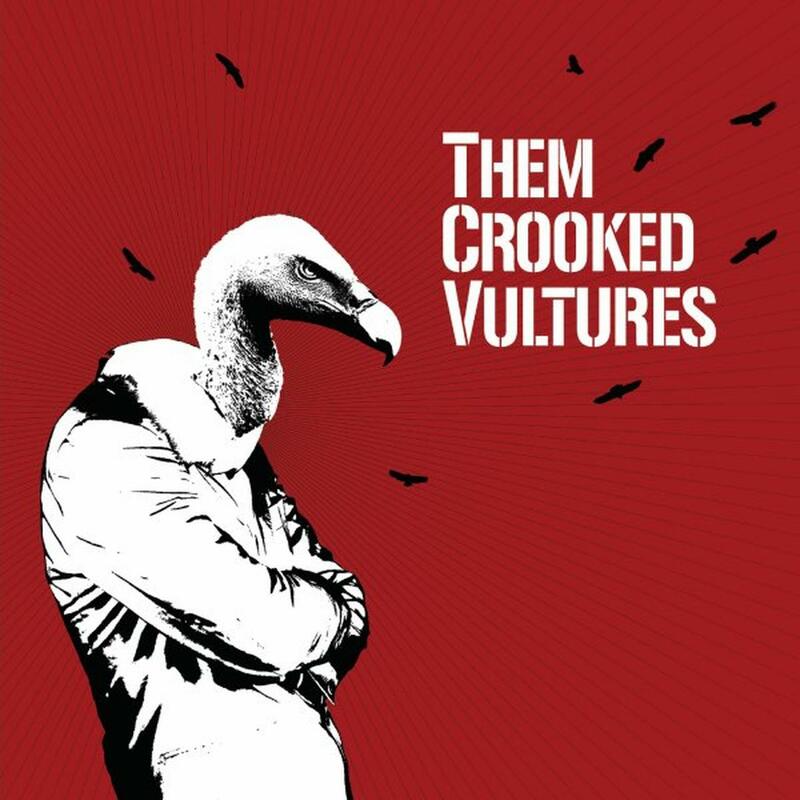 2009 debut album from this Alt-Rock 'supergroup' featuring Josh Homme (Queens Of The Stone Age), Dave Grohl (Foo Fighters) and John Paul Jones (Led Zeppelin). 13 tracks. Juno: Music From The Motion Picture / O.S.T. 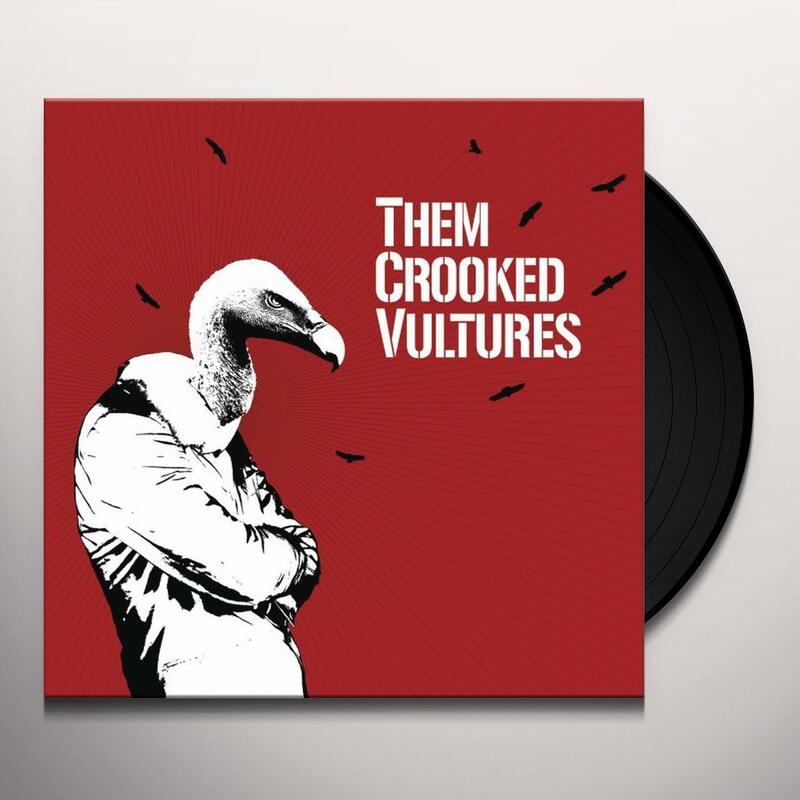 Be first to know about Them Crooked Vultures merch.